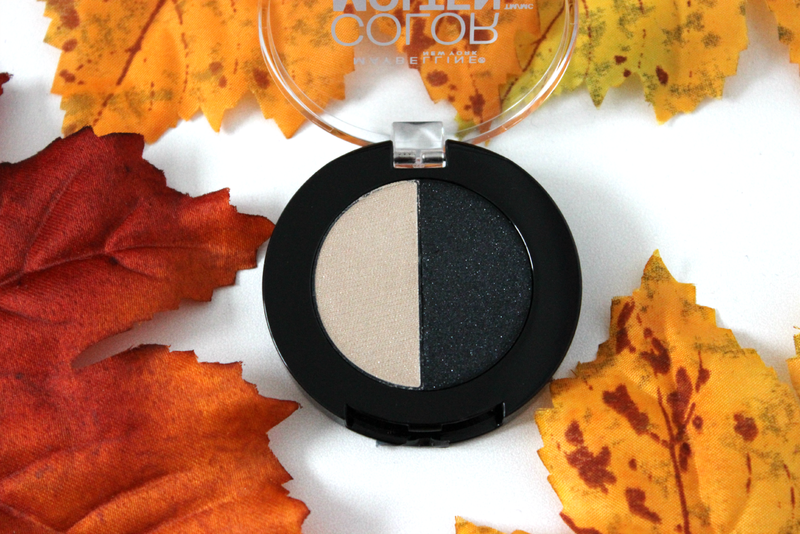 Hey everyone I have an exciting review on the new Maybelline Color Molten Eyeshadow duo's. 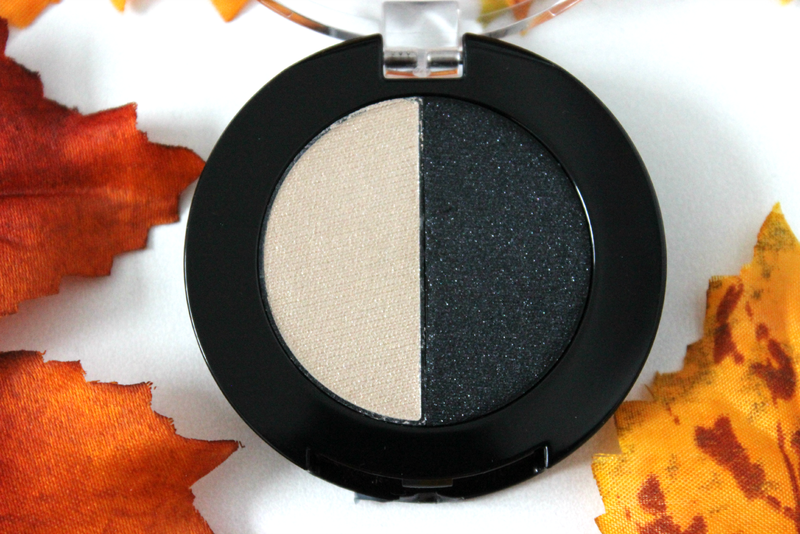 I have been looking for the new products and was only able to come a crossed the eyeshadows for now. When I started playing with the shadows, I was not expecting the texture to be how it was. I didn't read the display nor really research too much into the product until I started to use it. The texture is bouncy, almost like the Maybelline bouncy blushes. 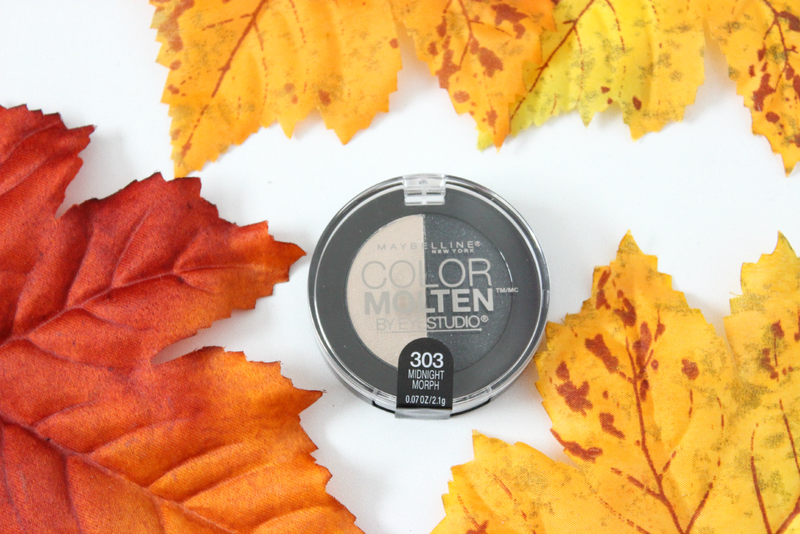 It is a cream to powder finish, which it is a little hard to apply using a brush so I would recommend just using your fingers and blending onto the eyelid. 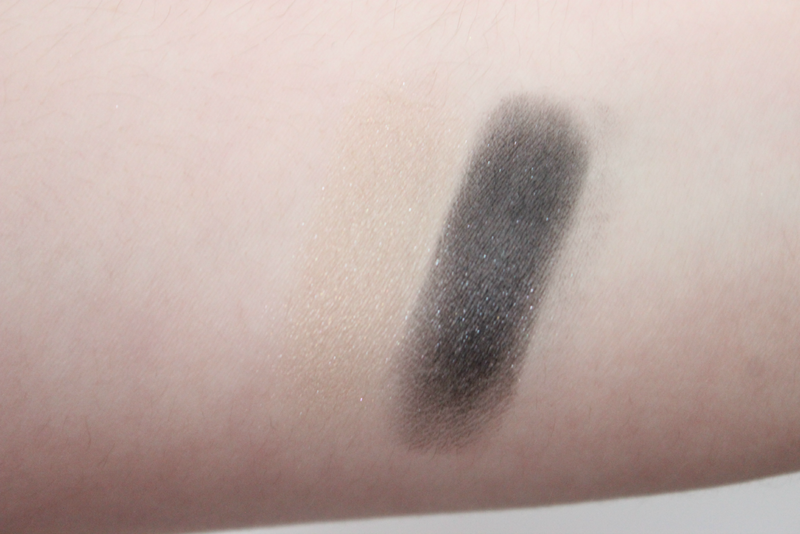 The duo I got was Midnight Morph which I thought it was the perfect duo featuring a light beige shade as well as a darker blackish blue color. I love the shimmer in each shade. I thought the pigmentation would have been worse considering the type of product it is, but I was very surprised with how pigmented each color actually was. They were a little patchy so you may need to really pack on the color if you want a very rich color look. Overall I wasn't super impressed, I still may pick up another duo just so I have more colors. You can find this duo at Walgreen's and I believe it was $7.99. I am assuming these will be hitting places like Walmart and Target which may lower the price down a little.